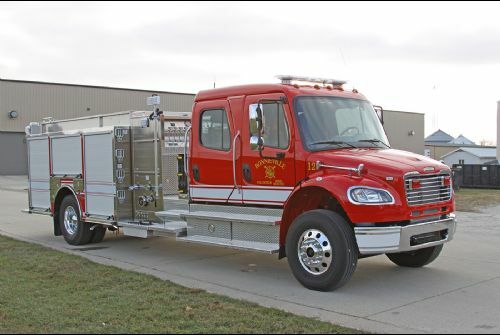 Bonnieville Fire Dept. 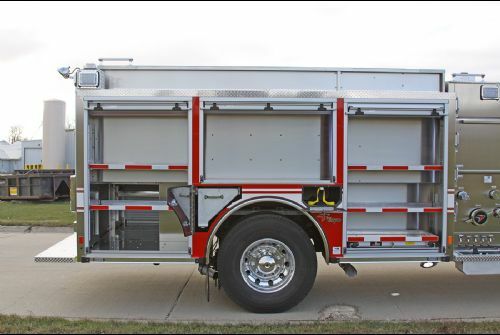 - December 2018 Featured Customer | Toyne, Inc. 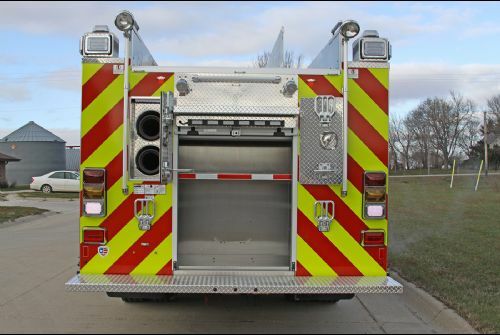 Interested in a Toyne Tailored Apparatus like this one? 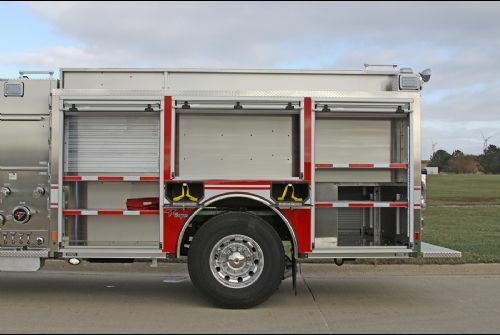 Inquire now for specs and pricing. 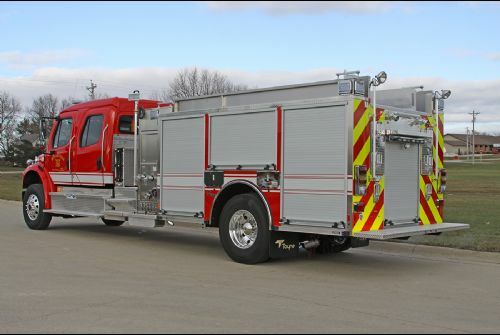 President and CEO of Toyne, Inc.
Bonnieville’s pumper includes a Hale Qflo 1,250 gallon-per-minute pump. 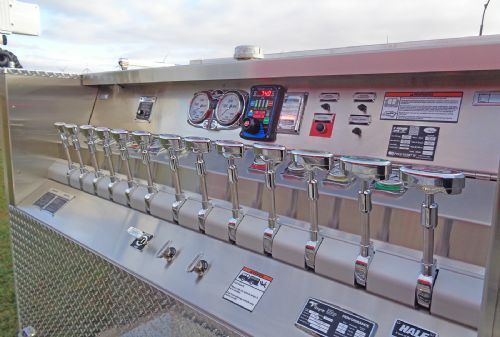 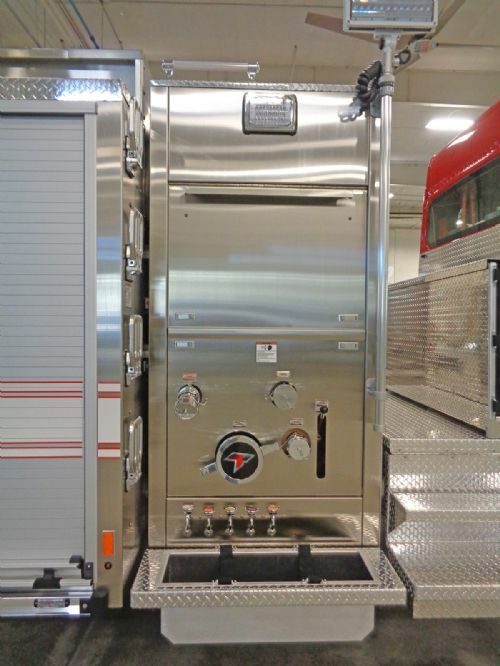 The apparatus is also equipped with a 1,000-gallon UPF tank and FoamPro Class A foam system. 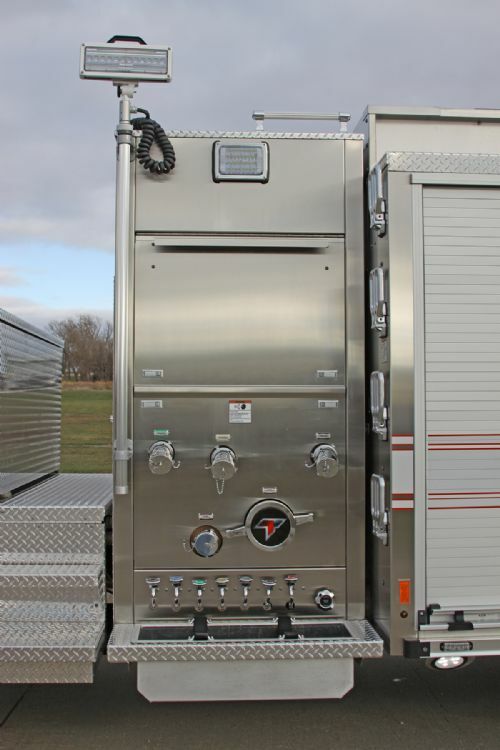 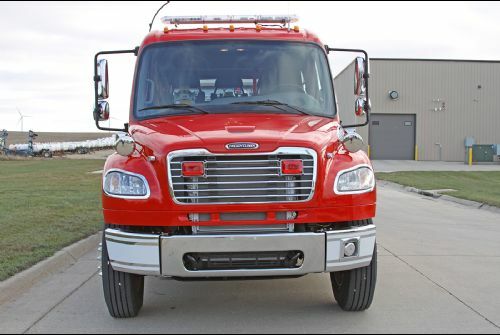 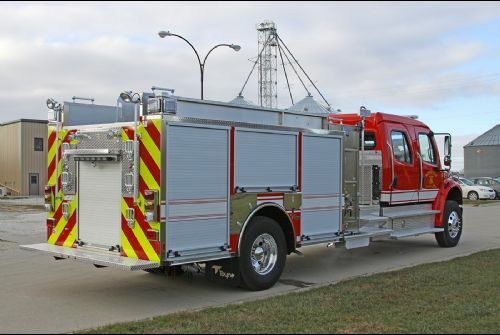 High Tech Rescue in Shelbyville, Kentucky sold Bonnieville this Toyne Pumper. 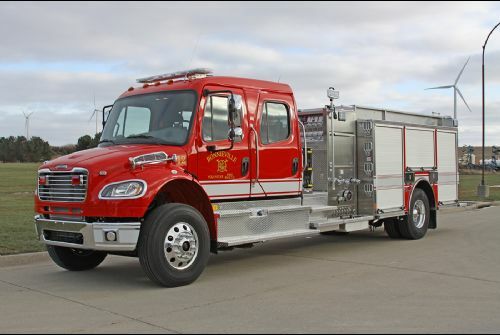 Like the department on Facebook.